Our main product is the HIV Test Kit. 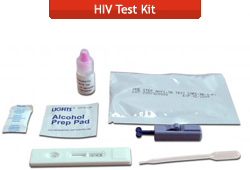 This HIV Kit shows whether a person has been infected with HIV, the virus that causes AIDS. This HIV Kit requires a small sample of blood from the person being tested. 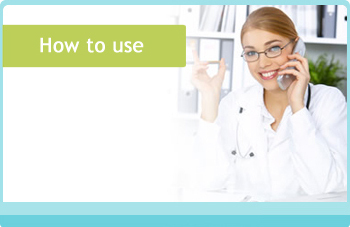 Can I use the HIV Kit more than once? 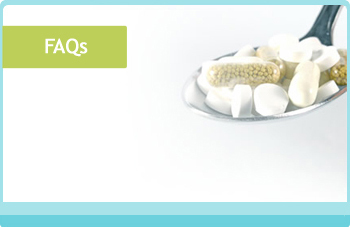 Why do you need to get tested early? Our HIV Test Kit have been evaluated by various major bodies and we are one of the biggest suppliers to Hospitals, Clinics and HIV testing labs.